Whilst we were in Florida, we stayed at the Animal Kingdom Lodge resort at Walt Disney World. 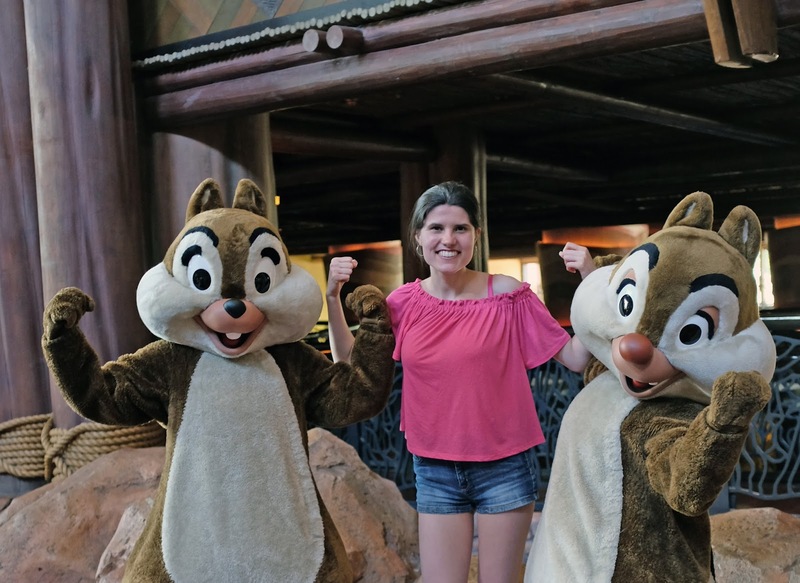 It wasn't our first time at this hotel, as we previously stayed there in Summer 2014, but I felt like we experienced the resort more this trip as we were on the Disney Dining Plan and we were able to dine at the hotel restaurants. 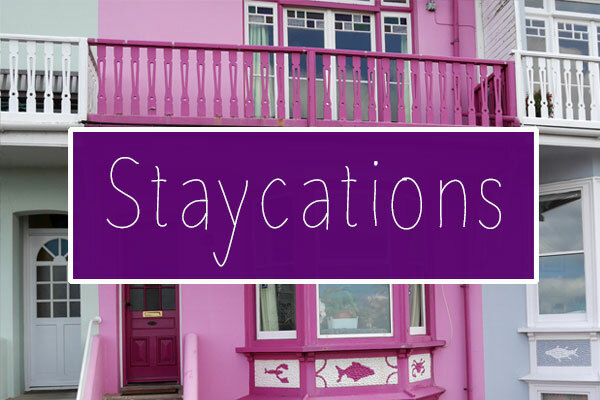 Today I'm going to share a review of the resort, which will hopefully convince you to stay there at some point in the future or alternatively, get you excited for your stay that you've already booked! 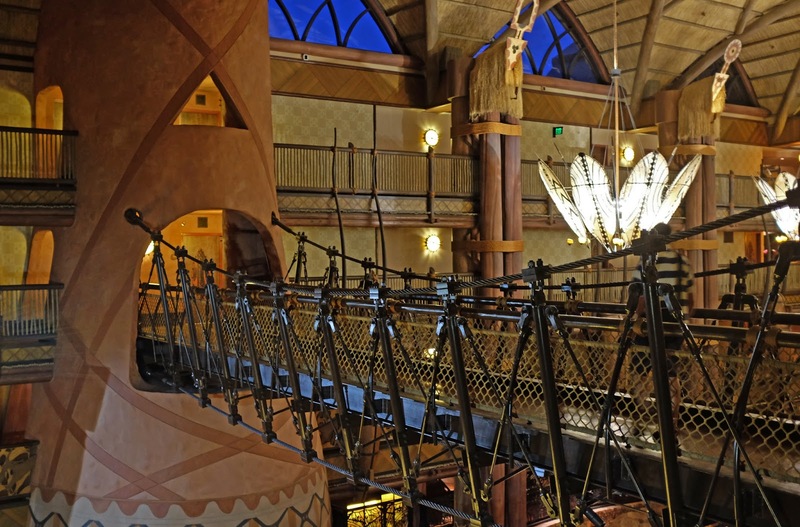 There's no denying that the Animal Kingdom Lodge is absolutely stunning. It has a lively atmosphere, there are lots of places to sit and you can always find new and interesting bits of architecture to look at. It's a hotel for inquisitive people, that like culture and adventure, providing guests with lots of areas to explore in just the lobby alone. The lobby has a very chilled and relaxed vibe, which is just what you want after a busy day at the parks! If you're lucky, the characters might even appear in the lobby at some point. I met about 6 characters one afternoon whilst we were staying there and it was such a nice surprise, getting to meet characters at the hotel! There are 3 restaurants in Jambo House at the Animal Kingdom Lodge: Boma, Jiko and the Mara. There is also an Indian/African restaurant called Sanaa just down the road at the Animal Kingdom Lodge: Kidani Village. 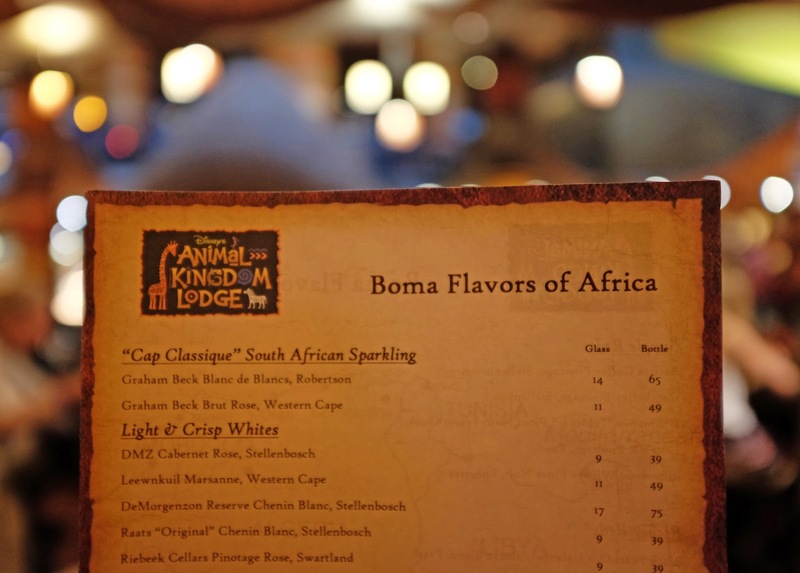 We ate at Boma twice, which is an all-you-can-eat buffet restaurant, and we thought it was absolutely fantastic! 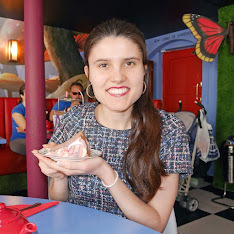 The food was so different to the typical 'burgers and fries' that you normally get at theme parks. I chose dishes such as Moroccan lentil soup, pita with hummus and spicy tomato stew. The Mara is the quick service restaurant at the Animal Kingdom Lodge and we often ate snacks and breakfast there. There wasn't a huge amount of variety at The Mara, but it was fine for when needed a quick breakfast or a cake or cookie in the middle of the day. The Animal Kingdom Lodge has a gorgeous pool area, where you can relax in the middle of the day or in the evening. 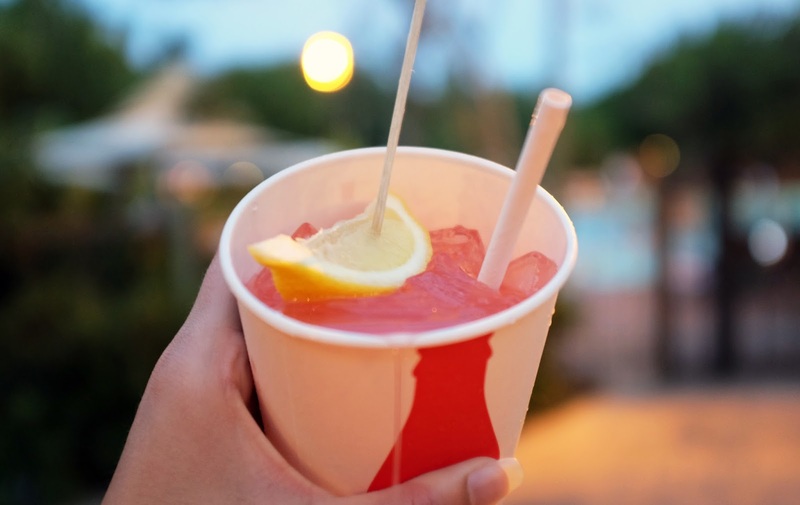 I'm not a fan of swimming, but I enjoyed trying some of their non-alcoholic drinks at the poolside bar, such as strawberry lemonade and the signature lava smoothie. The rooms are well-themed and the attention to detail is fantastic. The beds are really comfy and you're provided with lots of in-room facilities such as a fridge, coffee machine and a safe. The fridge is really helpful if you want to stock up on water at Walmart. 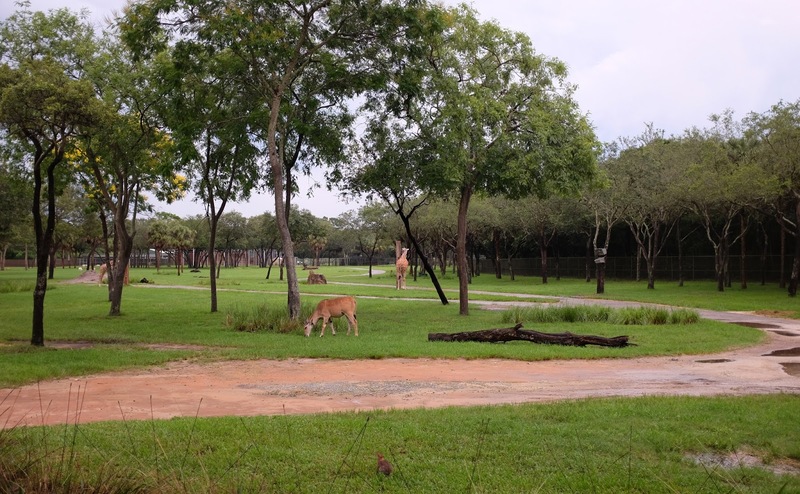 The Animal Kingdom Lodge provides you with amazing views of wildlife throughout the resort. 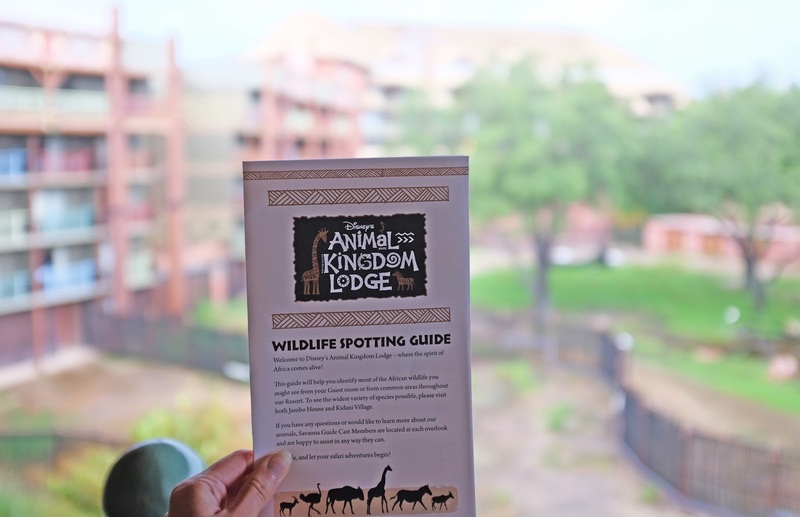 Even if you don't pay for a savannah view room, you might still get lucky and be able to see some animals from your balcony. We could see some wildlife from our room balcony and it was great fun to be able to watch the animals throughout the day. If you don't manage to see them from your room, head to one of the resort wildlife overlooks when it's not too hot and you might be able to see some giraffes and other fascinating animals! The bus service isn't fantastic at the Animal Kingdom Lodge, which is a shame as sometimes we had to wait 30 mins or more for a bus to take us from the theme parks back to the resort. The parks are much busier this year and I think Disney are struggling to keep up with the demand a little! Having a hire car was helpful at times as it gave us a break from waiting for buses. We used the car to get over to specific resorts for dining reservations. The resort is only 5 mins from Animal Kingdom, but about 20 mins from Magic Kingdom. 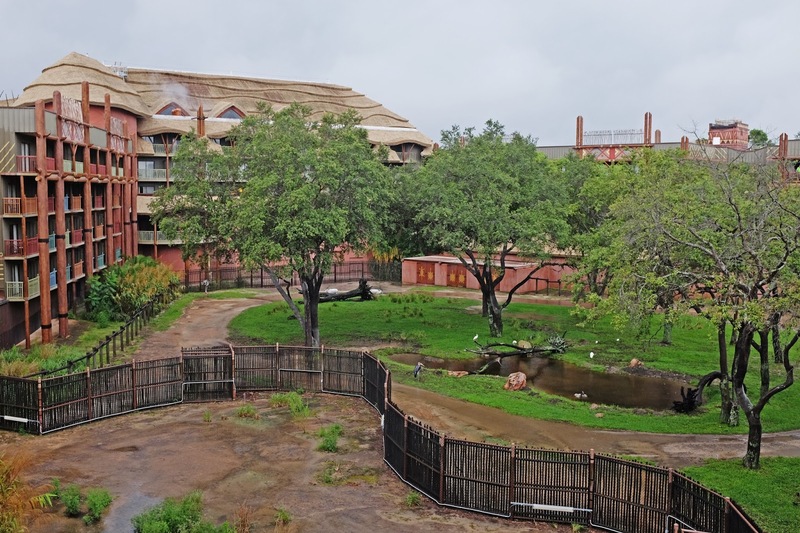 Other resorts at Walt Disney World are more central and have shorter journeys to the theme parks, so the location is just something that you should bare in mind if you're thinking of staying at the Animal Kingdom Lodge. 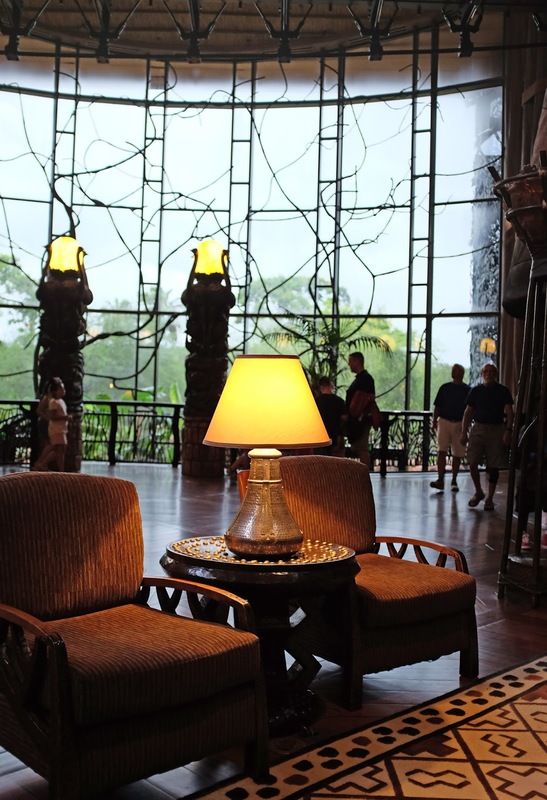 The Animal Kingdom Lodge is such a fantastic hotel and somewhere that I'd totally recommend. 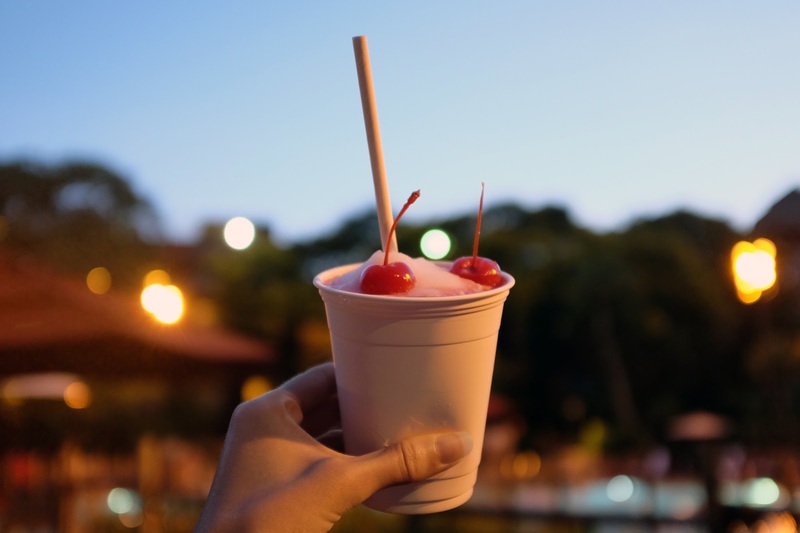 The resort has a really nice atmosphere and there are lots of places for you to sit and escape from the madness of the theme parks. 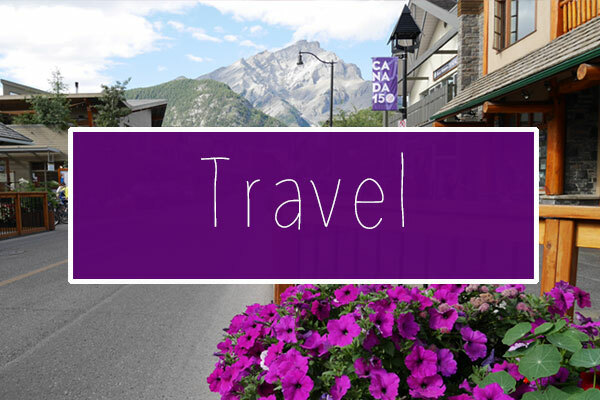 The transportation services and location aren't brilliant, but as long as you're prepared to allow some time to get to the theme parks in the morning, it won't have a huge impact on your holiday! 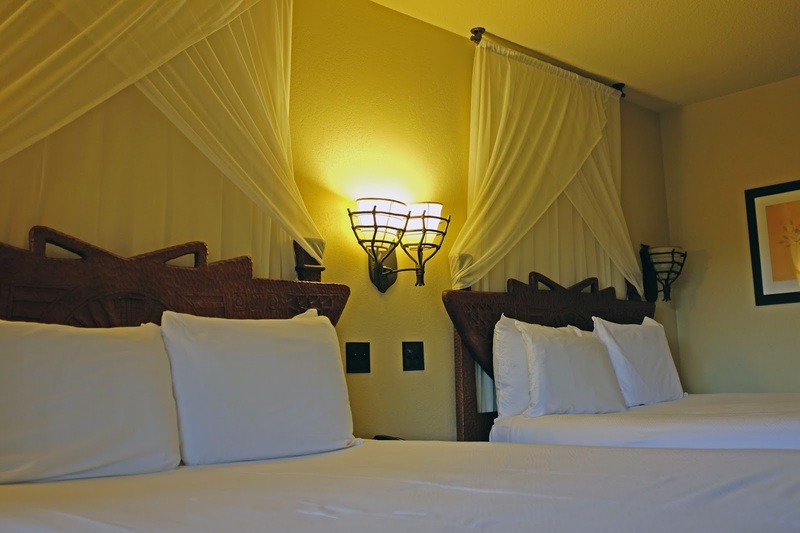 Have you ever stayed at the Animal Kingdom Lodge?